sisyphus, or “why didn’t I get a condo?” | I wanna love You better whatever it takes . . . I forget when or where I first even heard of Sisyphus. It seems to me that I was watching a movie that made some reference to it, and I had to ask someone to explain it to me. but from the moment that image entered my consciousness, his plight has always resonated with me. This has been nowhere more true than when I have faced a foot of snow covering my sidewalk and driveway. Last year, I “paid” (it was on a credit card, which I’m certain is not yet paid off, so I can’t really say that I’ve “paid” it yet?!) for a service whereby my driveway would be plowed each time it snowed. (I can handle the sidewalk . 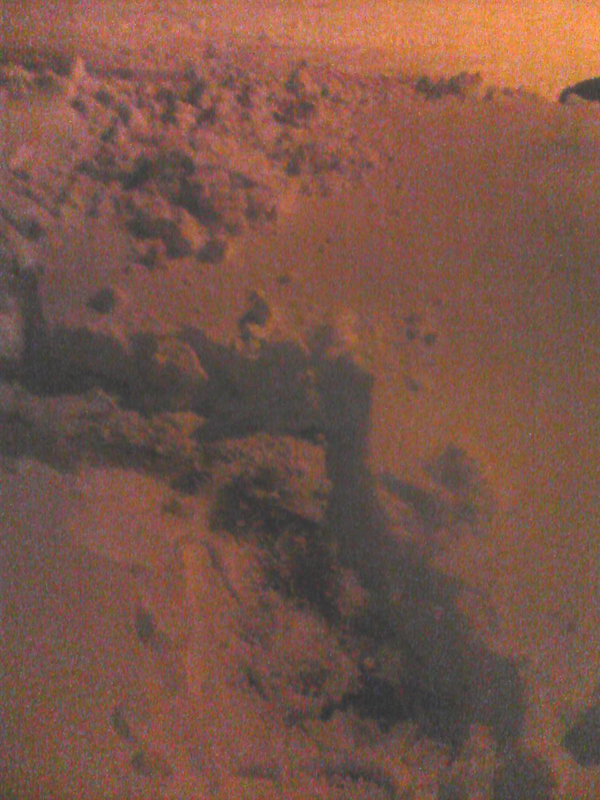 . . at least, I can handle carving out one little strip of the sidewalk so that it’s free of snow.) This went well, until near the end of the winter, when the driveway went unplowed two or three times in a row. When I called, I was told that his truck had broken down, blah blah blah. Finally, he told me, “I’ll make it up to you next year.” Of course, by the time he spoke those words, I was already quite clear that there was simply not going to BE a “next year” with him . . . Sadly, however, neither was there a “next year” with anybody else. When it came close to being wintertime again this year, I was completely out of credit cards with which to perform my usual “smoke and mirrors” maneuvers. A neighbor had approached my tenant a few times, and said that he would be willing to shovel our driveway all winter for less than what I had paid the (ultimately delinquent) plow guy. We took him up on it . . . only to find that he, too, soon flaked out. In one sense, it was okay . . . he had done a really good job a few times, so I tried to tell myself that I’d gotten my money’s worth . . . but at the same time, I was frustrated. Did he assume that he could screw me over because he’d seen someone else do it? I was so inspired that I almost went inside to get my regular camera. but I didn’t. I didn’t do much of anything. 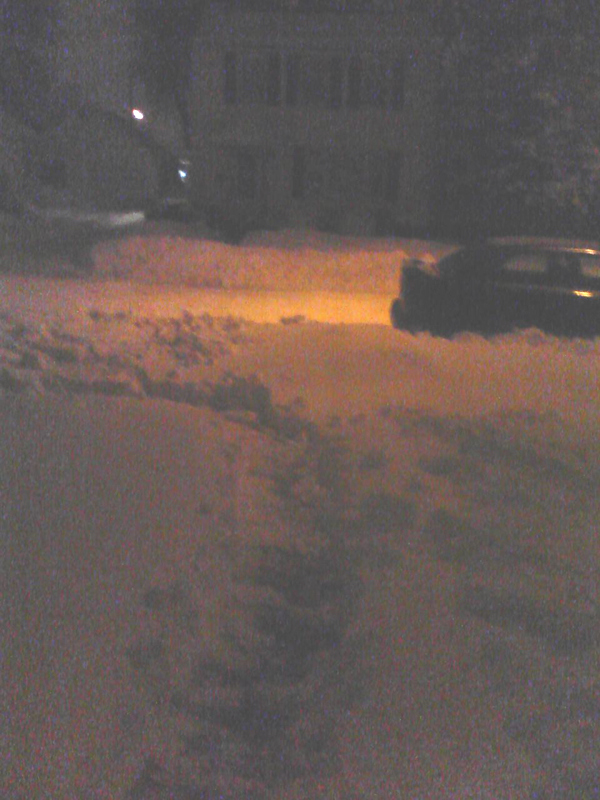 now I am sore, and I still have a buttload of snow in my driveway . . .
um. I don’t think any of this actually has to do with Sisyphus . . . except you’re supposed to get the visual . . . as much as I am trying to push away the mounds of snow, they just keep returning . . .
it’s madness. but now I need to go to sleep and hope & pray that I can get out of bed in the morning . . . because of course now I’m sure that I’m going to die of a heart attack, or at least a backache . . .
← Head of the class, baby! You should know that I, of all people, don’t feel that sorry for you. Talk to me when you’re shoveling snow and it’s -40!!! but thanks for ordering the above-freezing temps for next week–the long-range forecast is looking great! Oooh, the truth hurts. Fair enough. It’s actually going to be a “heat wave” so you are lucking out!!! !